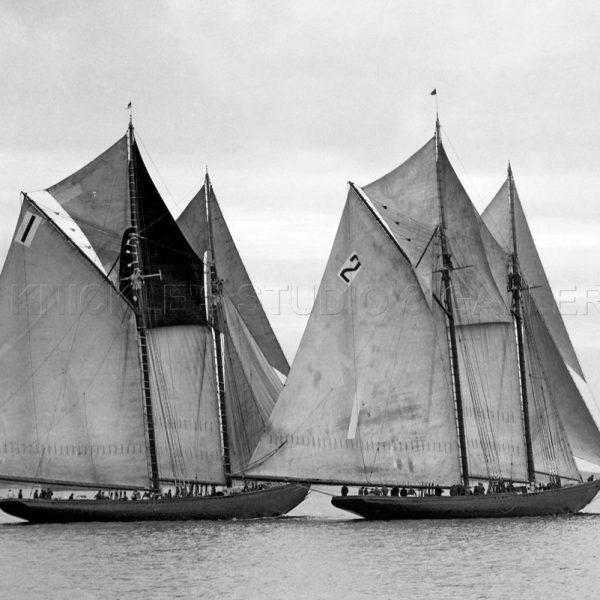 Bluenose was a fishing and racing schooner built in 1921 in Lunenburg, Nova Scotia. 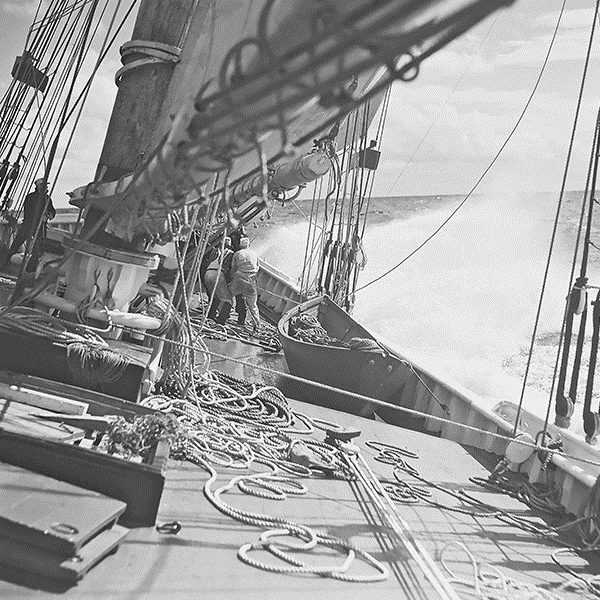 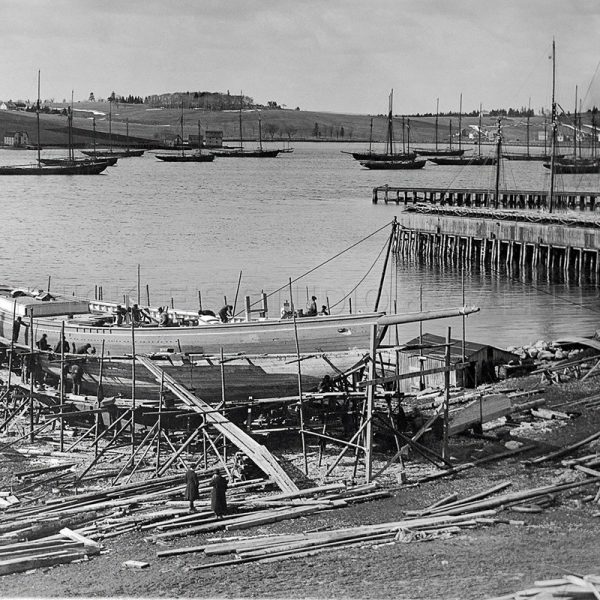 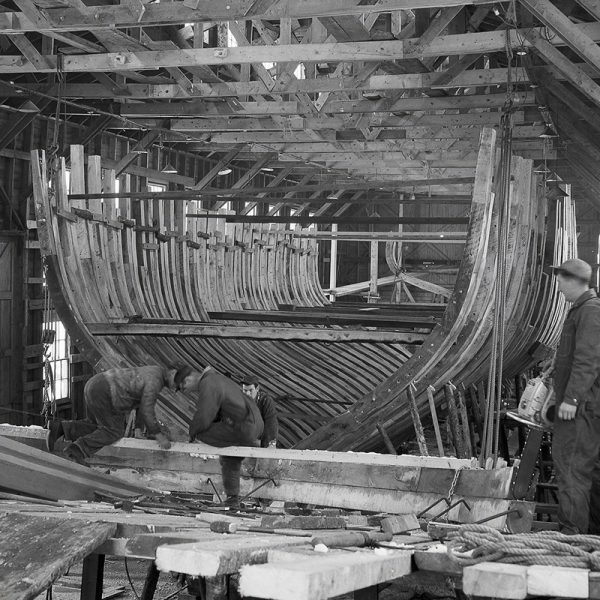 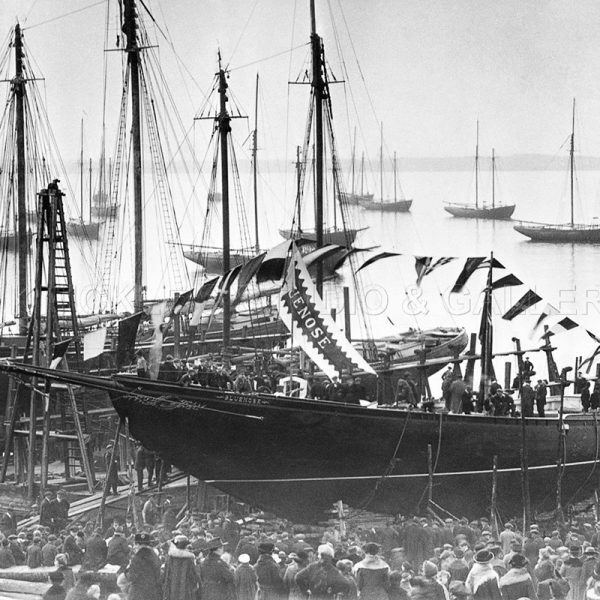 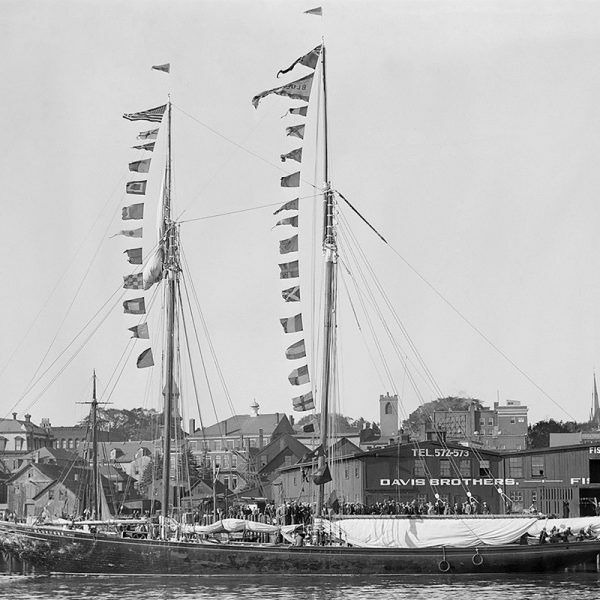 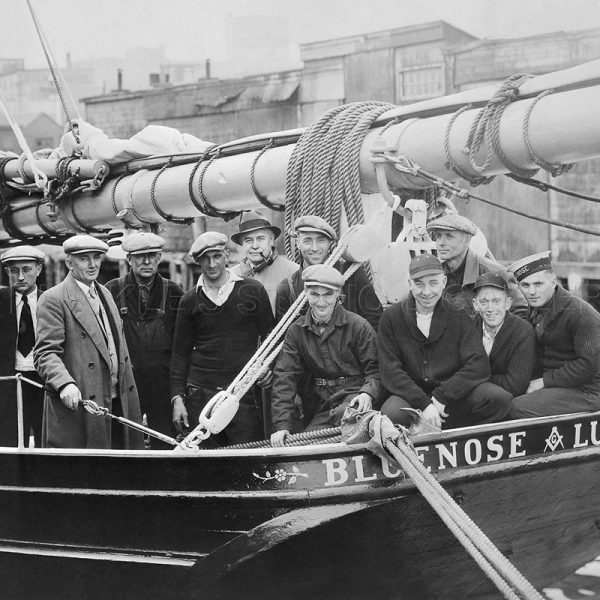 A celebrated racing ship and fishing vessel, Bluenose became a provincial icon for Nova Scotia and an important Canadian symbol in the 1930s, serving as a working vessel until she wrecked in 1946. 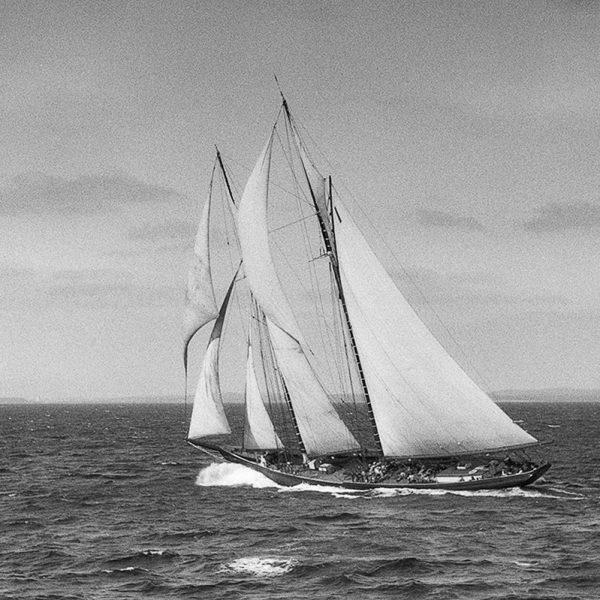 She was later commemorated by a replica, Bluenose II, built in 1963 and rebuilt over several years spanning from 2009 to 2012. 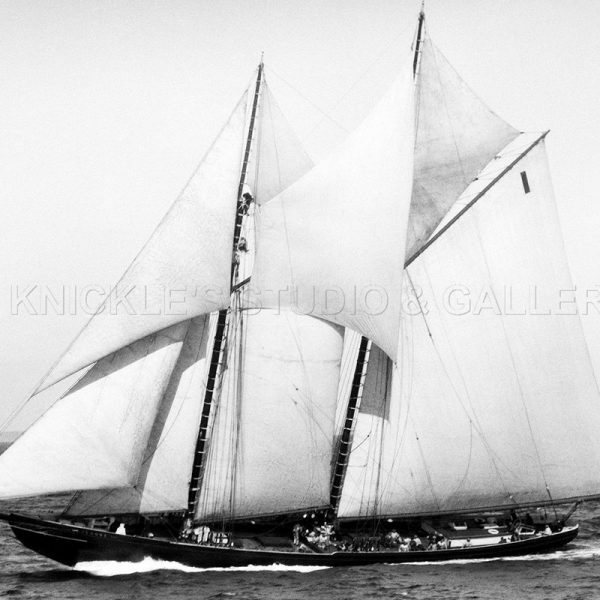 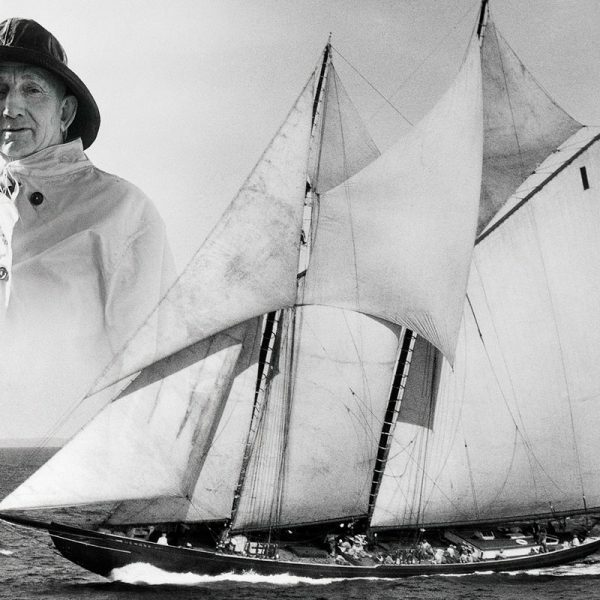 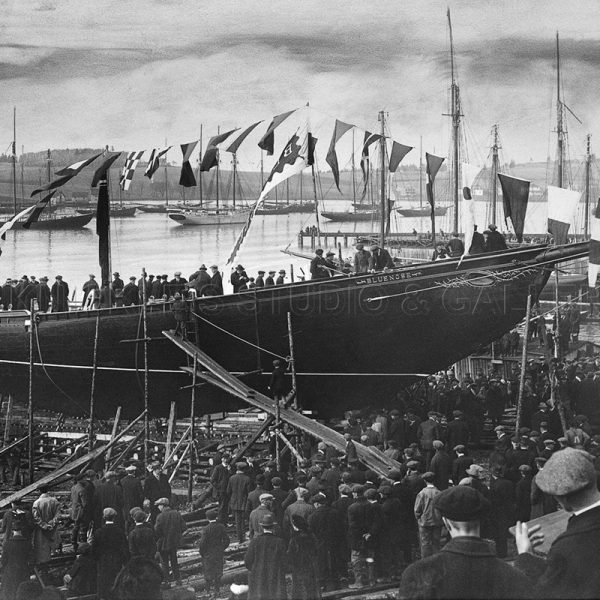 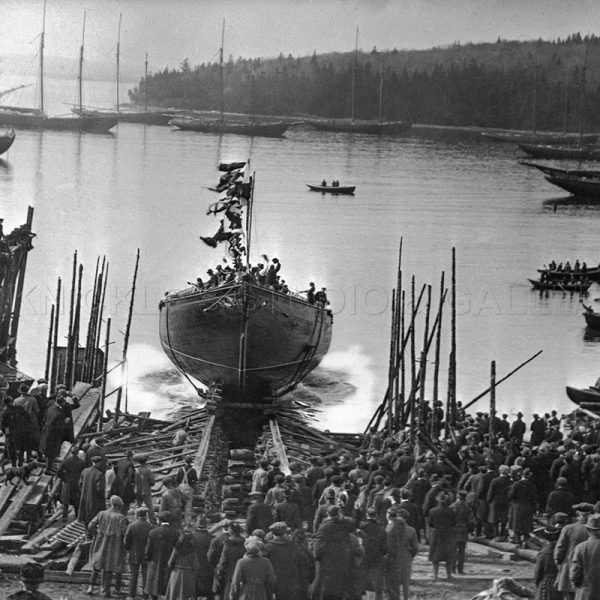 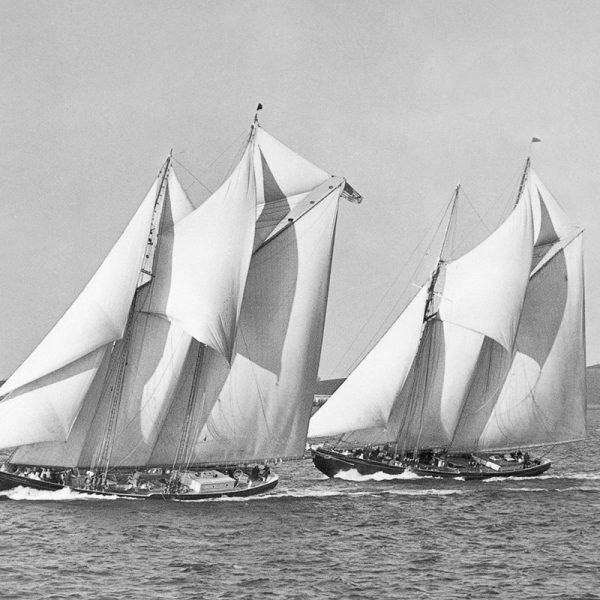 Knickles Studio & Gallery is proud to have one of the most extensive privately-held collections of Bluenose images in existence.